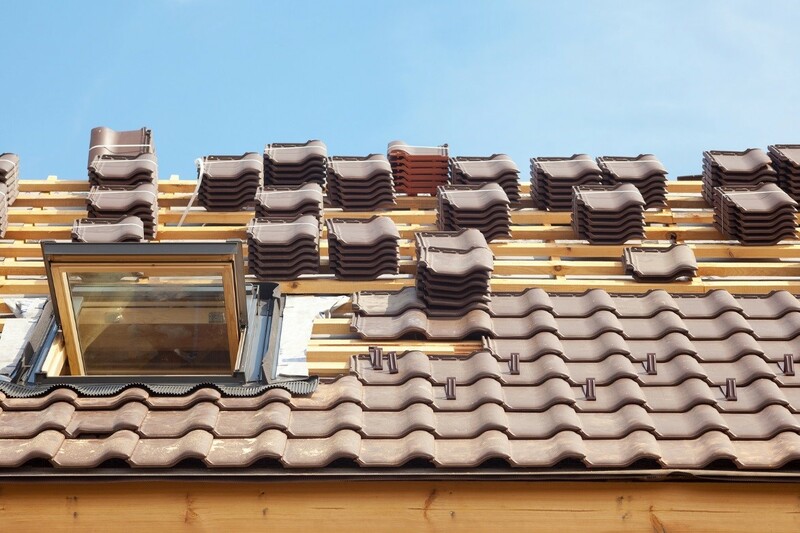 Many home and building owners tend to underestimate the impact of choosing the wrong roofing material for their Sunnyvale, CA property. While most are concerned with the outer architecture and interior design of the building, the materials used in the construction should not be overlooked. This is especially true when it comes to roofing materials, as the roof is your property’s first line of defense against the harmful rays of the sun. Aside from providing protection from the elements, the right roofing material can also help reduce your energy billing costs and have a direct impact on the environment. This is why reputable roofing contractors are busy promoting green and cool roofs to their clients who either want to install a new roof or replace their old one. The physical architecture and design of a building are secondary factors in choosing the right roofing. Though cost is still a concern, the main deciding factor in choosing the right roofing material is always the location’s climate. Quality roofing materials in Menlo Park, CA usually bear solar reflectance and thermal emittance values, as well as Energy Star certification. However, the correct values for your roofing needs also depend on how warm (or cold) the climate in your area is. These values usually correspond to how well the roof can reflect light and emit radiation in order to keep the temperature conditions of the building underneath it to a comfortable level, even without the use of air conditioning units. Since the California climate is known to be sunny and warm, the correct roofing material should be able to handle the heat but not store it in a way that it will feel the whole building is like a baking oven. While those with budget constraints will simply use traditional roofing materials, albeit in a lighter color to help reflect the sun’s rays, its reflectance and emittance values will be considerably lower than your standard cool roof. Naturally cool roofs like slate, terracotta, and concrete tiles are available to those who want to use common, traditional roofing materials. Aside from being considerably cheaper and durable than other types of cool roofs, these materials also add a certain look to any architecture. However, clients must always choose those that are of lighter color (e.g. white) to maximize cooling properties. You can also use reflective metal roofing if you are after something that requires little to no maintenance, or hot weather shingles if you are after something that does not cost much. Just remember that metal roofing is a little expensive while shingles tend to get moldy during humid weather, so make sure that these are treated with the appropriate fungicide before it gets installed. Lastly, you can try using roofing materials that are chemically treated with a special coating to effectively reflect the sun’s heat. The treatment required might vary from region to region but you can be guaranteed that the right coated cool roof will do the job perfectly.